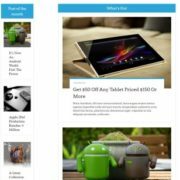 FlexZine Blogger Template is a modern blog and magazine blogspot theme with tons of great layout options and features. 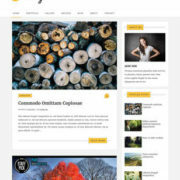 The theme is perfect for anybody looking to create a modern and clean design that all visitors will fall in love with. 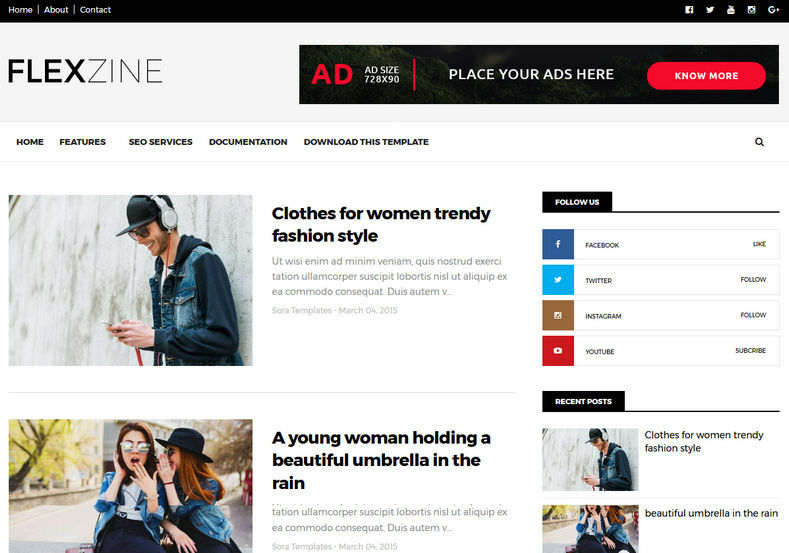 Ideal for magazine, news or blog websites. 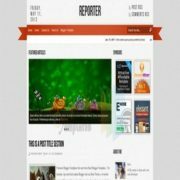 Ideal for tech, movie, food, review, howTo, DIY, sports etc blogs. 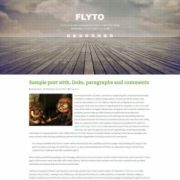 With clean and professional typography this template will attract new readers/visitors towards your blog. It comes in fully responsive design that will fit any screen size or mobile dive very easily. Loaded with tons of SEO features it will help you to rank higher in various search engines very easily and quickly. It comes in beautiful looking background and minimal color combination to match any niche and topic. 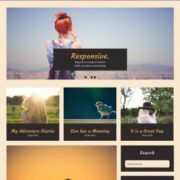 Create a minimal and simple looking blog with this theme. 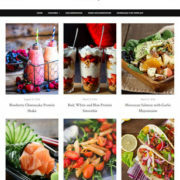 Simple, Fast Loading, Responsive, Seo Ready, Adapted From WordPress, Ads Ready, Retina Ready, Breadcrumb Navigation Ready, Drop Down Menu, Social Bookmark Ready, Page Navigation Menu, Post Thumbnails, Clean, Browser Compatibility, Multi Colors, 3 Columns Footer, 2 Columns, Elegant, White, Minimalist, Stylish, Girly, Fashion.